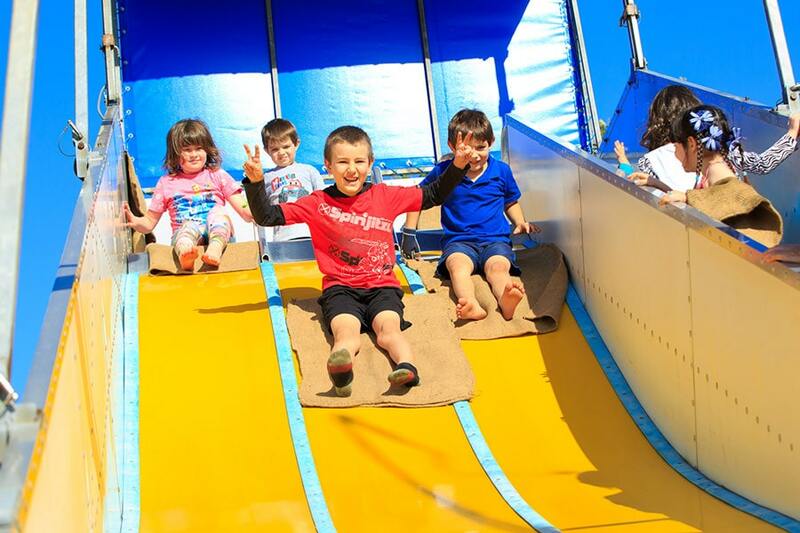 Wonder Fair Amusement is Cairns number one choice for rides, inflatables and attractions for School Fetes and events. Our amusement rides are suitable for primary school age students, adventurous teenagers, and adults patrons. Many rides cater for all ages. No other provider can match our BIG fete/ festival / carnival-size inflatable’s that we do. If you are organizing a big event, be sure to avoid hiring amusements that are intended for a small child’s backyard party. It won’t have the impact, nor will it be able to handle the numbers, and the range of ages you need to entertain. 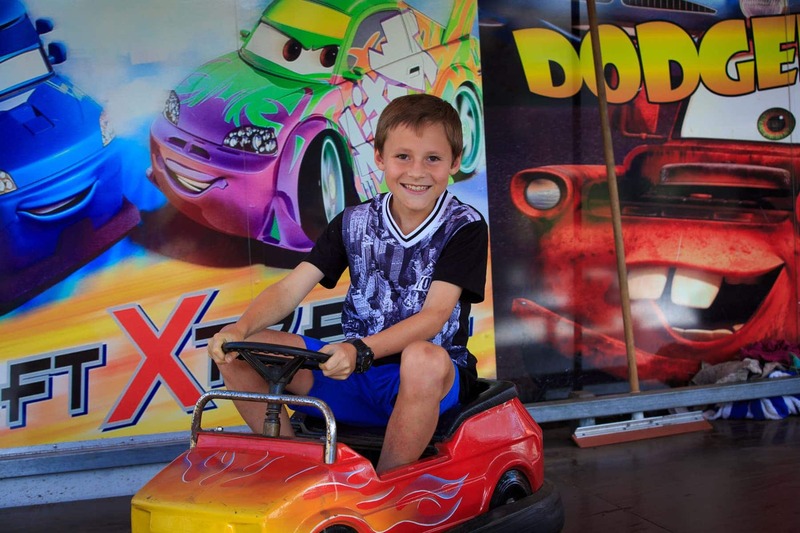 Wonder Fair Amusement is the leading Corporate amusement company in North Queensland. 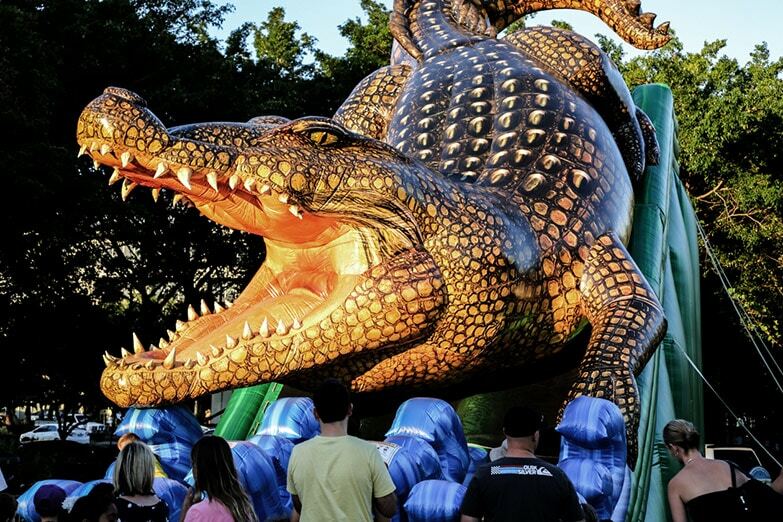 We have provided corporate event amusement services for some of the biggest organisations in North Queensland and Australia and have all the rides and inflatables to suit any occasion. We have been a part of over 450 events through-out Northern Queensland. Over the years we have given service to over half a million children and adults from both the corporate and government sectors. Wonder Fair Amusement provide rides and entertainment to suit all Local Council and/or community events. In addition to having the biggest and best range of commercial quality amusements and entertainment, we also have an unrivalled safety process involving; A.A.I.R Licensed ride operators / supervisors, insurance for ALL amusement rides, insurance for ALL confectionery food venues, Local Council food permits, Food licence (THHBCC11B and THH32902), Work Cover insurance for employees operating on private and public grounds, Work Place Health & Safety Registration for all mechanical structured rides, Work Place Health & Safety Recognition for all inflatable rides, Positive Cards (Blue Cards) working with children, onsite Workplace Health & Safety Officer, onsite Child Protection Officer, onsite First Aid officer.